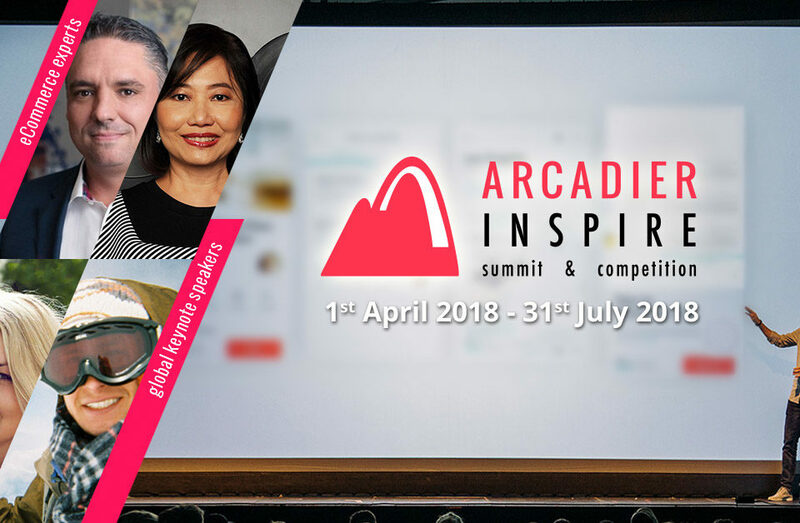 Singapore, March 2018 — From April 1st through July 31st, marketplace platform provider Arcadier will host the its inaugural Arcadier Inspire Summit & Competition, the world’s first global virtual event which consists of an online tech summit on marketplaces and a competition for entrepreneurs & businesses. With the aim to bring together industry experts and professionals around the world to share their expertise and experience on how to build, scale and grow marketplaces with aspiring marketplace owners, the online summit will feature over 30 speakers, including Sara Brodersen, CEO of Deemly and co-founder and board member of Sharing Economy DK; Singapore, Lee Boon Teck, Partner, Deloitte, Brad Paterson, VP,Global Marketing, Intuiti; Greg Nance, Founder, Dyad.com, Kerry Wong, CEO, Greater China, REA Group, Anuj Jain, CEO, Startup-O & Patrick Yeo, Partner, PWC. 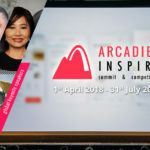 The Arcadier Inspire Summit is free to attend. 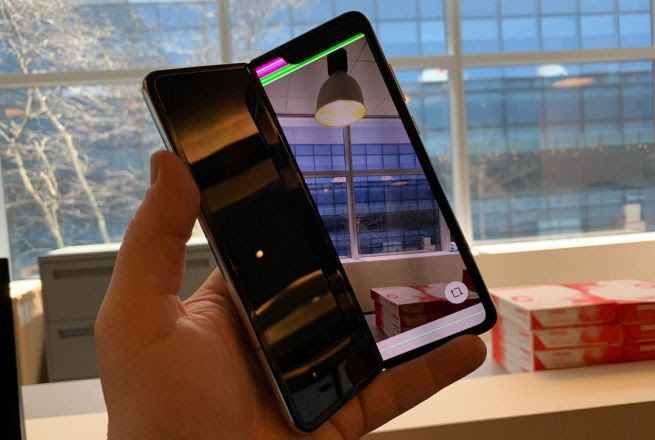 Attendees simply need to register to gain access to virtual presentation sessions, fireside chats, Q&A panels and AMA sessions with industry experts and the Arcadier team. Running concurrently with the Summit is the Arcadier Inspire Competition: a 4-month long, worldwide, virtual event where participants compete for category (retail, services, rental and social impact marketplaces), “Fan Favourite” and grand prizes worth over US$250,000. The objective of the competition is for entrepreneurs to build businesses and create communities through online marketplaces. Participants register for free, build a new marketplace on Arcadier individually or as a team and can participate in event games to earn points for rewards. The grand prize winner will receive 1,000,000 IHG Rewards Club Points, an exhibition booth at The Millennial 20/20 Summit, US$2,800 in cash, Startup-O Fast Track Program, and a one-on-one mentorship with Arcadier CEO Dinuke Ranasinghe amongst many other prizes. Category prize winners will each receive 50,000 Wyndham Hotel Points, US$750 in cash and tickets to Millennial 20/20 and RISE Summits, free hotel stays and many more. 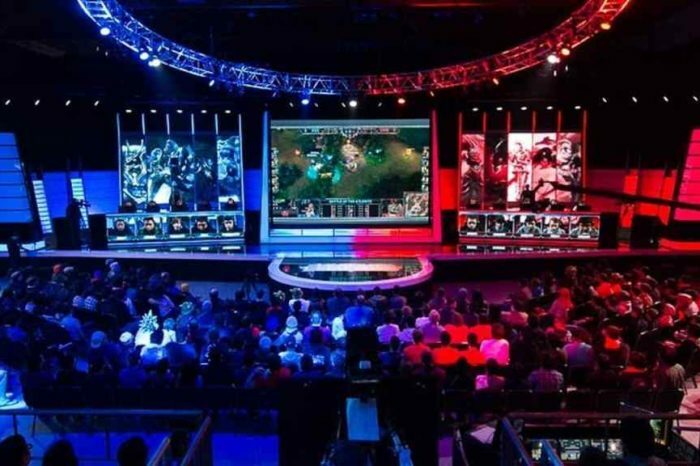 There is also the “Fan Favourite” prize for the marketplace that receives the highest number of votes from fellow competition entrants, summit attendees and the general public. Other prizes that can be won include Arcadier marketplace subscriptions, exclusive deals from event partners: oBike, PromoteHour, Marketplaceplatform.com, aCommerce, Wantedly, Omise, Caregiver Asia, Guavapass, Hyatt Hotels, Artyzen Hotels and OpenSRS/Tucows. 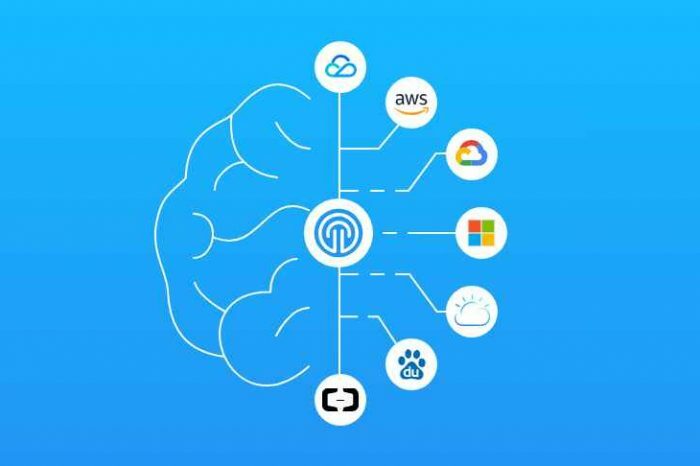 Arcadier is the world’s fastest growing marketplace creator and the recognised global leader of multi-vendor marketplace technology. Powering more than 5,000 online marketplaces in 100+ countries, Arcadier offers marketplace solutions for entrepreneurs and businesses of varying sizes, needs and geographical locations. Arcadier marketplaces supports many sharing economy ideas; from retail to services and rental of space.